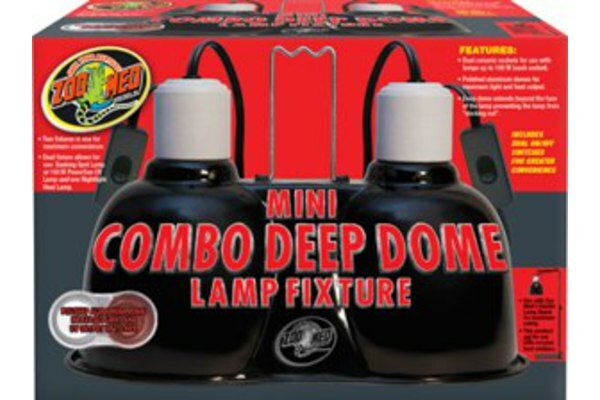 Mini Combo Deep Dome Lamp Fixture by ZooMed Two fixtures in one for maximum convenience! 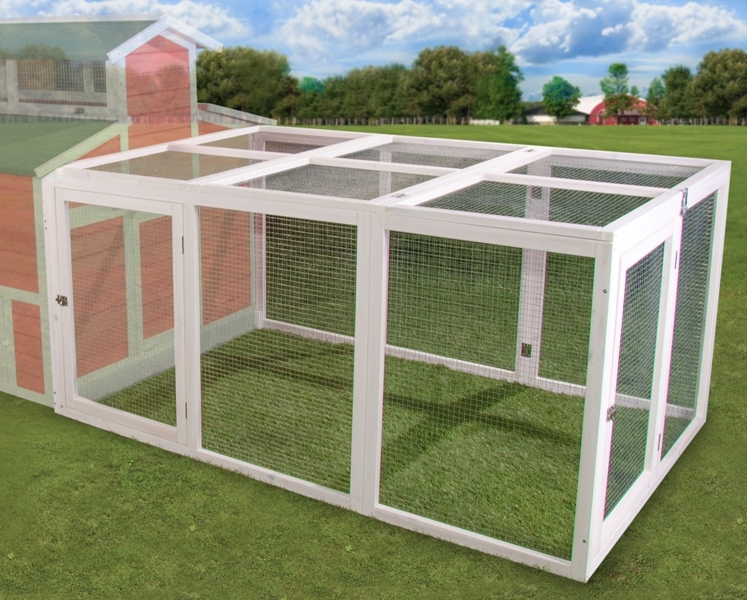 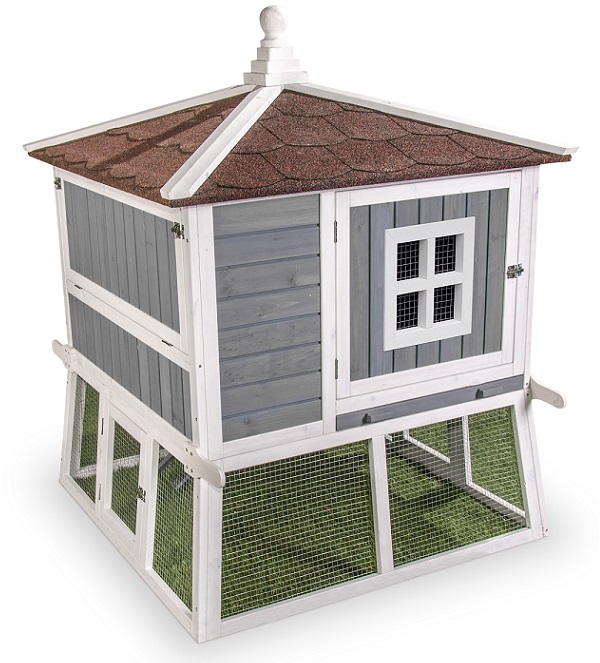 The dual fixture allows for one Daylight Heat Lamp one Nightlight Heat Lamp, allowing for normal day/night cycle. * Dual ceramic sockets for use with lamps up to 100 watts (each socket).